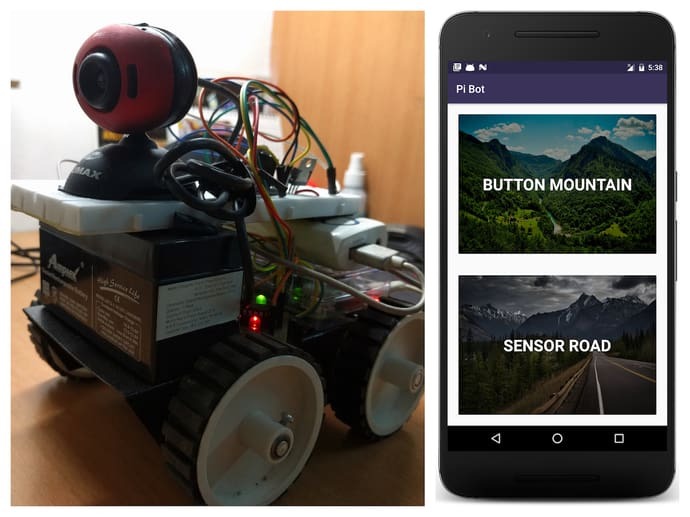 A car bot built using Raspberry Pi controlled by android app using phone sensors(accelerometer) or using direction buttons. 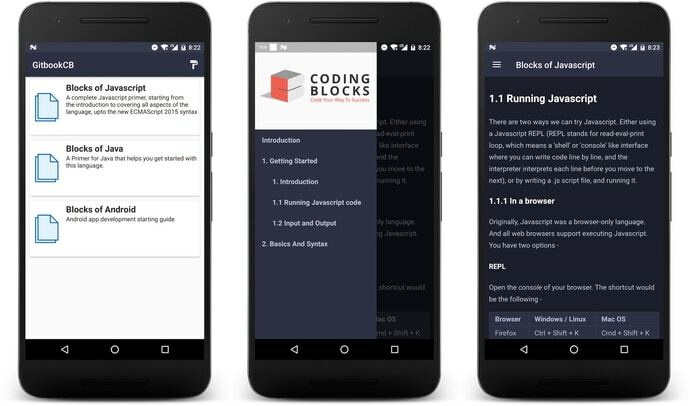 An Android app to copy multiple texts and paste them together. 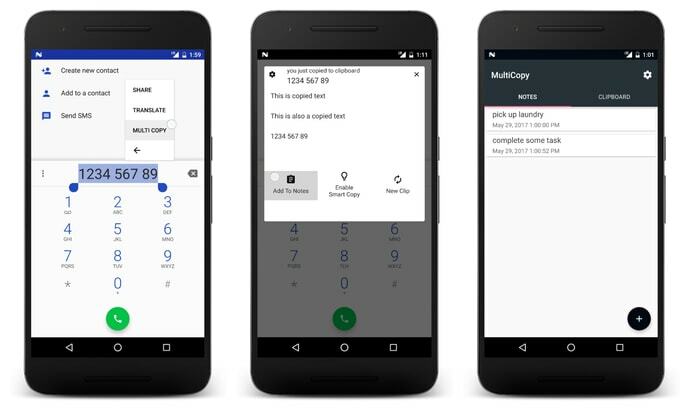 An Android app to copy multiple texts and paste them together instead of copying one at a time. After selecting text, select "Multi Copy" option from context menu, app will then show all the texts that are copied till now. To paste all the text, paste just like you normally do. 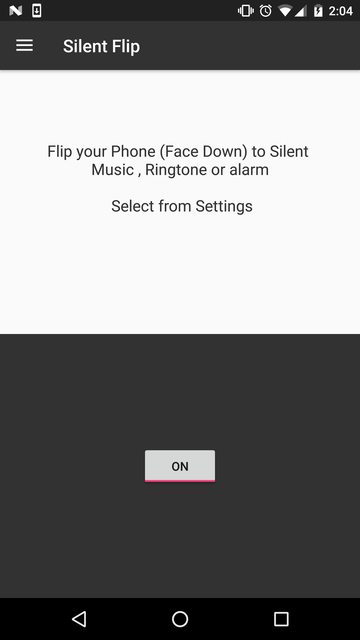 From the dialog you can select multiple options, to start a new clip, add the current clip to notes which can be accessed via app or enable smart copy which will enhance normal copy function of phone to copy multiple texts. An Android app to fill left seats at movie halls by slashing the prices according to dynamic pricing algorithms on backend. 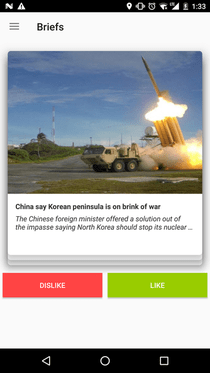 One of the initial apps i made where users can view gifs on any topics in tinder style UI, Gifs are fetched with Giphy Api. 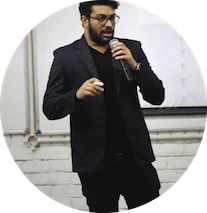 My skillset consists mainly of Android App Development and Backend development on a NodeJS.